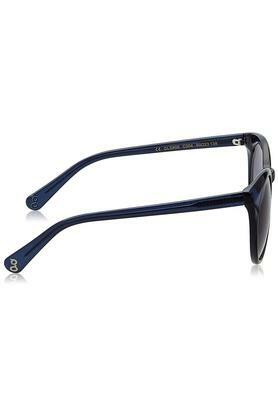 Make your appearance worth noticing by wearing this pair of sunglasses from Giordano. Featuring a cat eye style, it also has a full rim frame that lends it a trendy look. 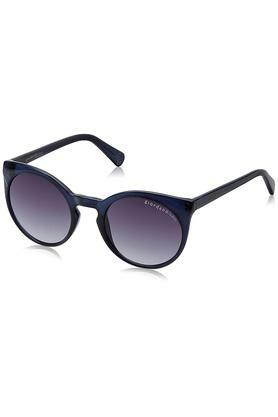 Besides, the top quality polycarbonate lenses promise to keep your eyes protected from the harmful rays of the sun. 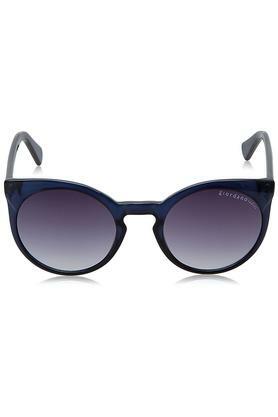 Add liveliness to your outfit with this pair of cat eye sunglasses. Featuring polycarbonate lenses, it will help in keeping your eyes protected from harmful ultraviolet rays.